Ciamar a nì thu ceòl eleactrònach beò? Ciamar a nithear cuirm-chiùl bheòthail ocàideachail nuair a tha mòran dhen cheòl fhèin fo smachd choimpiùtairean, innealan-druma, sreathadairean agus a leithid? 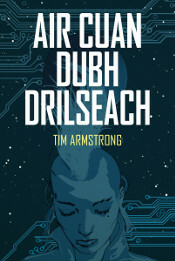 Seo an fhreagairt aig an Glitch Mob. A’ cleachdadh bathar-bog mar Ableton Live agus smachdairean mar an M-Audio Trigger Finger, nì iad ceòl ùr air làrach am bonn, agus seo iad a’ toirt nam buillean dhan t-sluagh ann an SF. 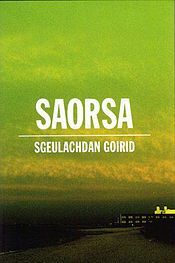 Chaidh seo a phostadh ann an ceòl, SF. 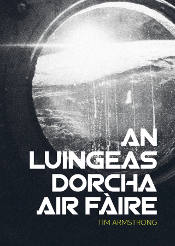 Dèan comharra-lìn dhen bhuan-cheangal.